From courthouses to legislative buildings, government run properties have to stay open for the public. 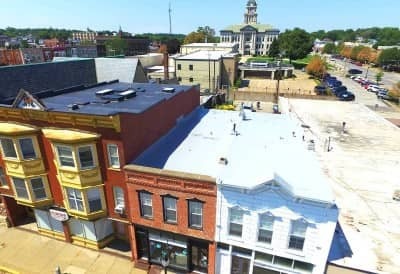 Installing and repairing a traditional roof generally means closed doors, that's why government buildings all over the Quad Cities and surrounding areas turn to Riddell Roofing. 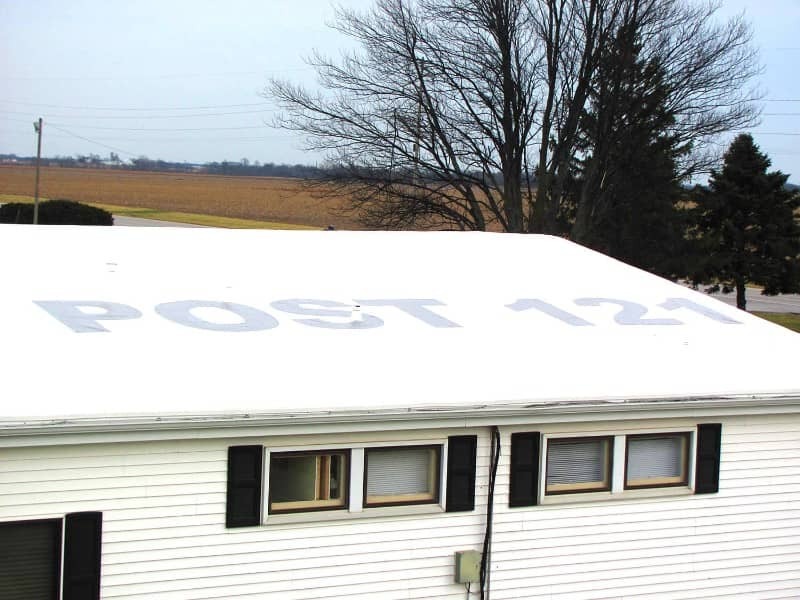 With the complications that sometimes go into government work, it’s no wonder that building upkeep often goes neglected. Finding the time to shut down operations is usually unheard of. 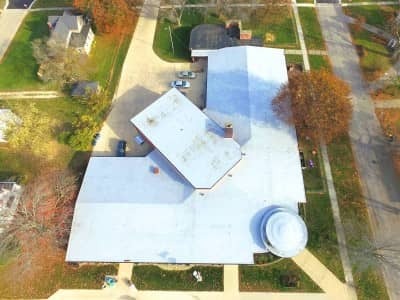 That presents a huge hurdle for traditional roofing. Yes, there are holidays and weekends, but that’s not always a realistic time frame. 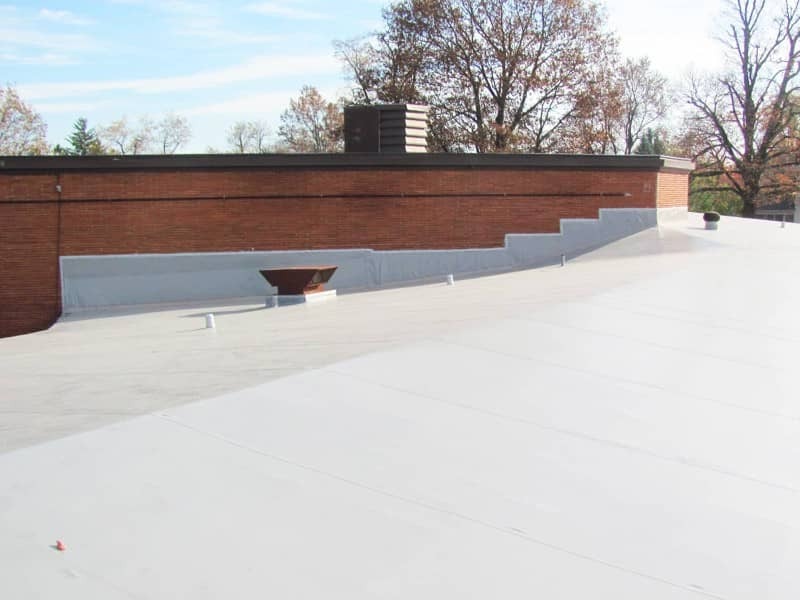 If the government building in question sees a huge flow of traffic on a daily basis, replacing or repairing an old roof may seem impossible. 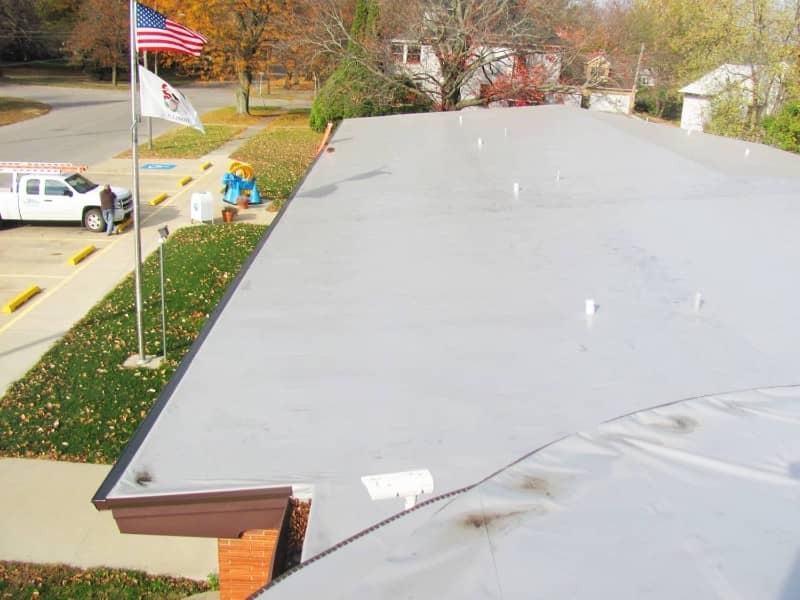 Luckily, Riddell Roofing and Duro-Last can make the impossible happen. We pride ourselves on low business interruption and shorter project lengths. Duro-Last only approves highly qualified contractors to install their product. 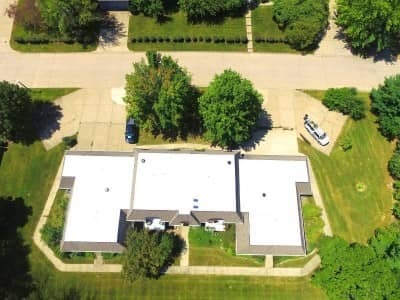 This guarantees that every roof with their name on it lives up to the title of “World’s Best Roof.” At Riddell, not only are we an approved contractor, but we are actually designated as a Master Elite Contractor. You can count on us to meet and surpass the criteria of the Duro-Last brand. 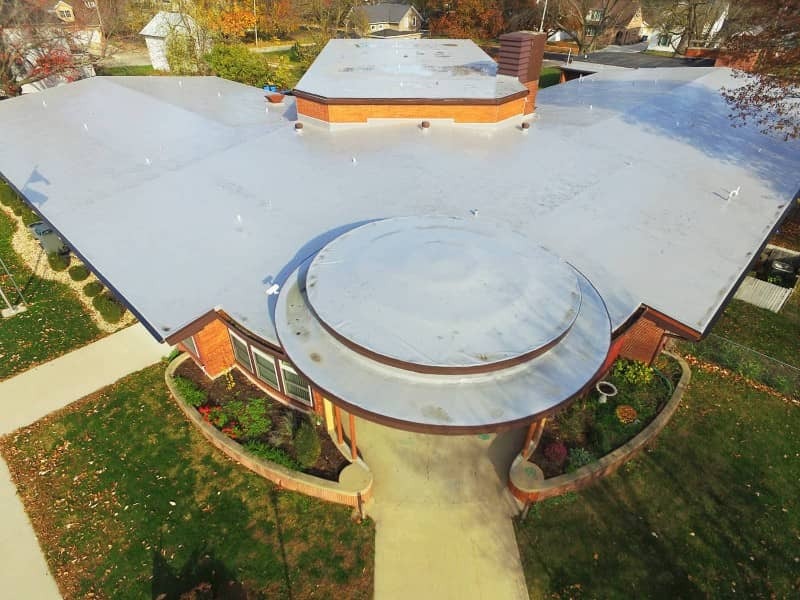 From government to manufacturing, property owners across the board have trusted Riddell Roofing for over three decades. 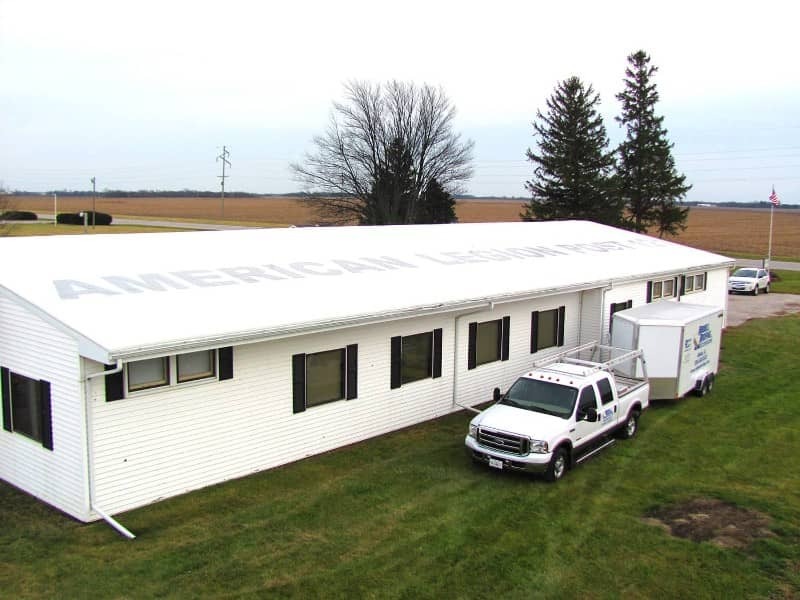 We service the Quad Cities and surrounding area with pride. 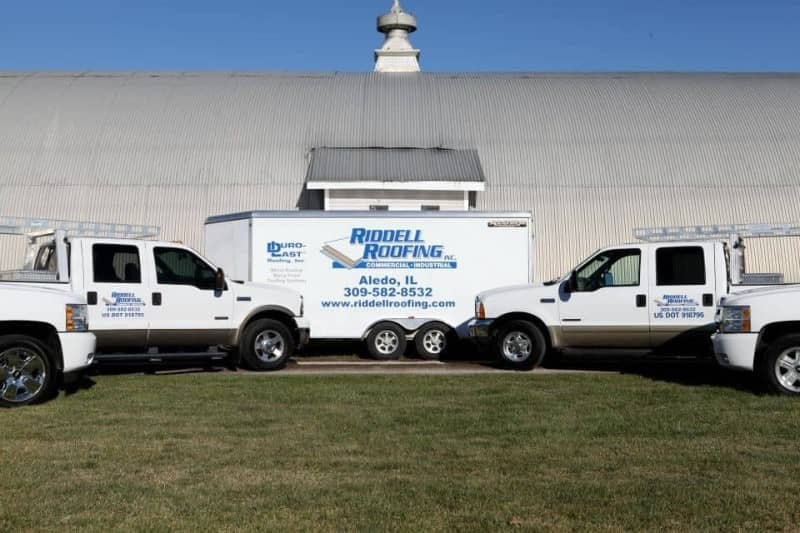 With Riddell Roofing and Duro-Last, you have a winning team with a proven track record. Don’t settle for anything less.